The Marine Corps has made a change to a high-profile court-martial involving the death of a recruit at Parris Island and some legal analysts believe the move reflects a pending guilty plea. 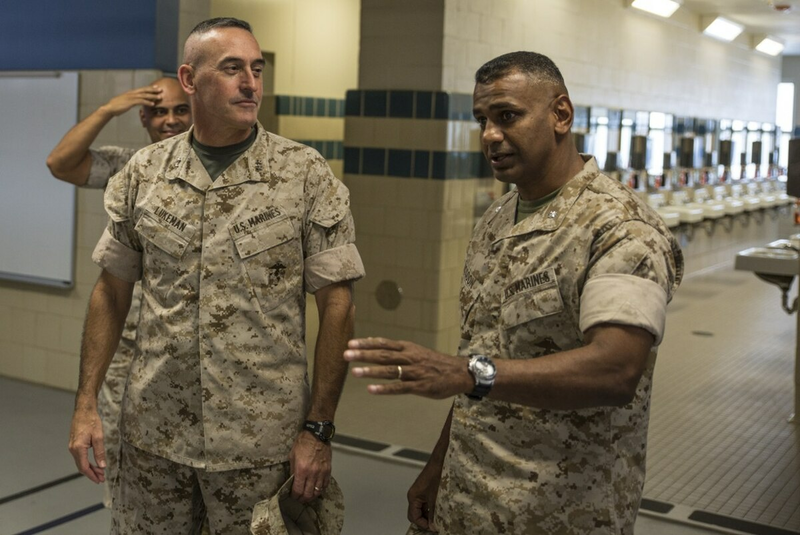 Lt. Col. Joshua Kissoon, the former battalion commander at the recruit depot in South Carolina, was initially scheduled to appear at a court martial from March 12-21 at Quantico, Virginia. But, according to court documents, Kissoon’s trial is now slated for a single day. Legal analysts who spoke to the Beaufort Gazette believe the change likely indicates that military officials expect Kissoon will enter a guilty plea. Kissoon was arraigned on charges in August for failure to obey a lawful general order, making a false official statement and conduct unbecoming an officer following the March 18, 2016, death of Raheel Siddiqui. Siddiqui took his own life after jumping from the third floor of the barracks at the recruit depot. 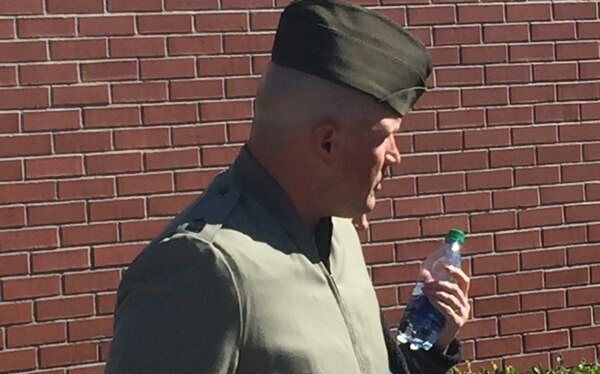 Just before his death, his senior drill instructor, Gunnery Sgt. Joseph Felix, slapped him in the face after he collapsed from conducting sprints up and down the squad bay. However, Felix was not supposed to be working with recruits at the time due to a pending investigation into prior allegations that he put another Muslim recruit in a dryer and turned it on while making disparaging comments about Islam. Felix was court-martialed in November and found guilty of abusing recruits at Parris Island and was sentenced to ten years in prison. Prosecutors believed Kissoon was responsible for Felix being back on duty. Kissoon is the highest ranking official to face a court martial over the incident.